Today we received the news we have been dreading for 3 years and two months; we can not achieve pregnancy and our only choice to proceed to IVF or adoption. I won’t lie and say we aren’t devastated… but I refuse to wallow in self-pity today. We will pick ourselves up, we will carry on, we will recalculate our dream of a family and what that means to us. Our plan as of now is to begin saving the 12-20 thousand dollars we will need for IVF- and when the time comes we will then decide if IVF indeed is where be believe our money is best fit for starting our family. We are also planning to take an epic one-month-away adventure some time in the spring to cleanse ourselves of this grief. 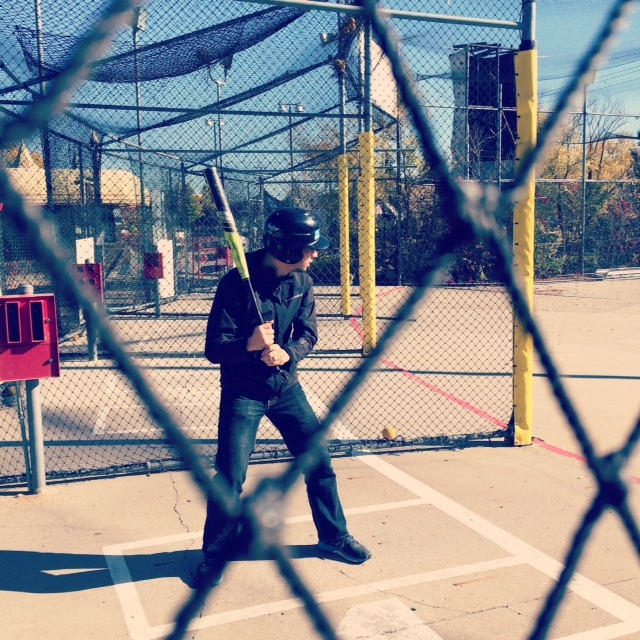 After our appointment, we went to the batting cages and hit out our anger, IT FELT GOOD. We spent the day together, as we always do, and focused on supporting one another. 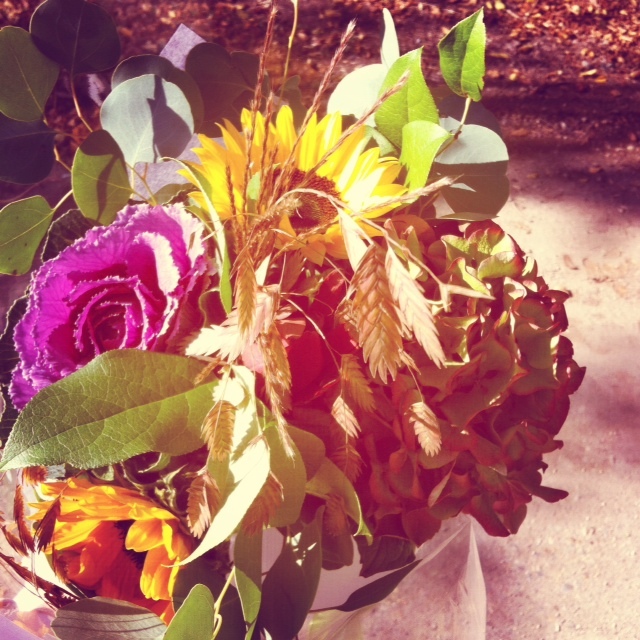 Instead of wallowing in grief and sadness…I want to talk about how infertility has blessed us. YES, blessed. I believe that you are given a choice about everything in life-maybe you can’t control outcomes, but you control the way you handle it. You control the way you treat others, and you control the way you share your story to affect other people’s stories…. I know the depth of my God’s love. This has been a huge comfort to me. He is teaching me so many things through this process about my own spirituality and faith. I am 100% with the perfect, most wonderful man for me. My husband has been the biggest source of love and support I could ever have imagined. Through this process, we have been forced to delve deep into growing our relationship- the statistics are real- infertile couples are THREE TIMES more likely to divorce. We refuse to become a statistic and will make every effort to keep our marriage #1 in all of this. I am not alone. Ever. 1 in 6 couples struggle with infertility in Canada; 1 in 4 worldwide. The amount of people in my life who have secretly struggled, and shared their journey’s with me is astounding. Their willingness to share their most intimate emotions, heartbreaks and triumphs has been so inspiring. I have had ZERO bad feedback sharing our journey. Only an outpouring of love and support. We have enough. We may not have every thing we want, but we have food, we have shelter, and we have secure jobs in which can afford us the opportunity to one day try IVF. I am enough. I have learned, and am still learning… I AM ENOUGH. As I am, who I am, where I am, how I am. I AM enough. A life long journey that has peaked in this struggle. So where do we go from here? We carry on. We find new goals, we persevere. We blast FIGHT SONG and sign LOUD in the car…because we have SO much to live for. Excuse me as I spend the night with my favourite man, my favourite wine, a bubble bath, and my favourite TV series. Thank you for all of your love, support, and kind words. I am overwhelmed by the love you have all shared.